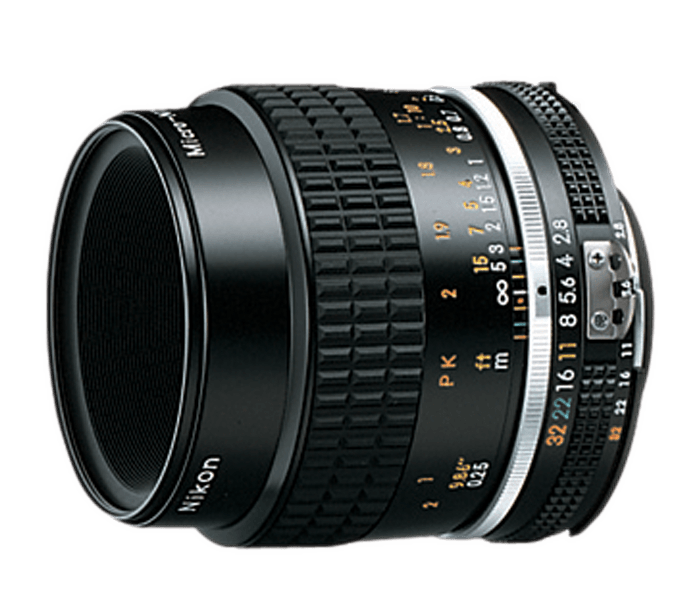 Versatile lens for macro photography. Close-up to approx. 0.9 ft (1:2 reproduction ratio).